It’s still hard to grasp how many people have been taken away from us in 2016. 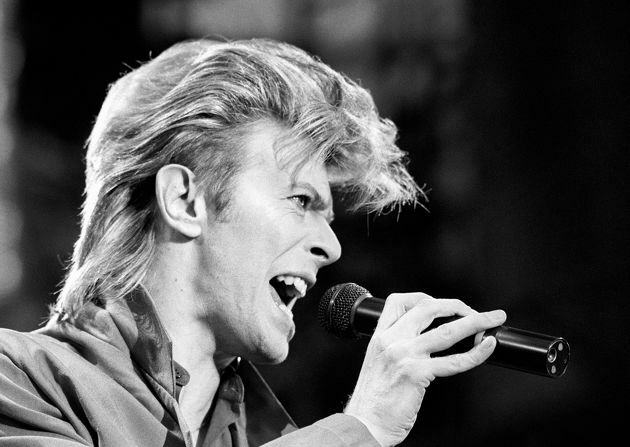 None more so than legendary rock star David Bowie, who died aged 69 after a 18-month battle with cancer. So Rockin’ 1000 paid a fitting tribute to the man, the myth, the legend, by covering his hit Rebel Rebel. The 1,000 strong ensemble, complete with several hundred signers, guitarists, bass players and drummers, filled the Orogel Stadium in Cesena, Italy. The group, who claim to be the largest (by number) rock band in the world, went viral after covering Foo Fighter’s ‘Learn To Fly’ in an attempt to get the band to play a gig in Cesena. Something which they subsequently did last November, even inviting the organisers up on stage with them. Rockin’ 1000 have since also covered The White Stripe’s ‘Seven Nation Army’ and most recently, Nirvana’s ‘Smells Like Teen Spirit’. Anyone can volunteer to join the 1,000 strong ensemble by signing up through their official website. 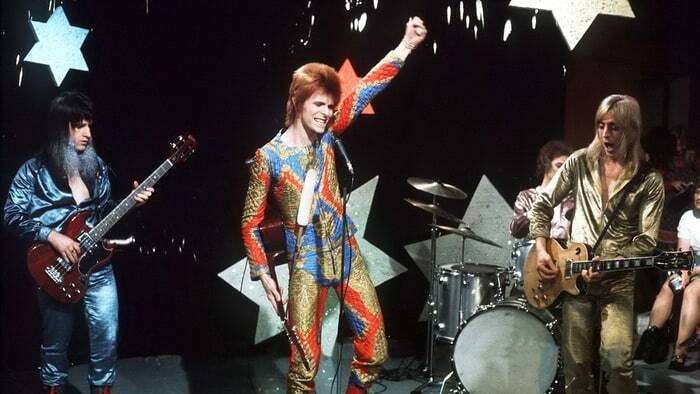 During this rather special performance we’re sure the Starman himself was proudly watching them from the sky above.